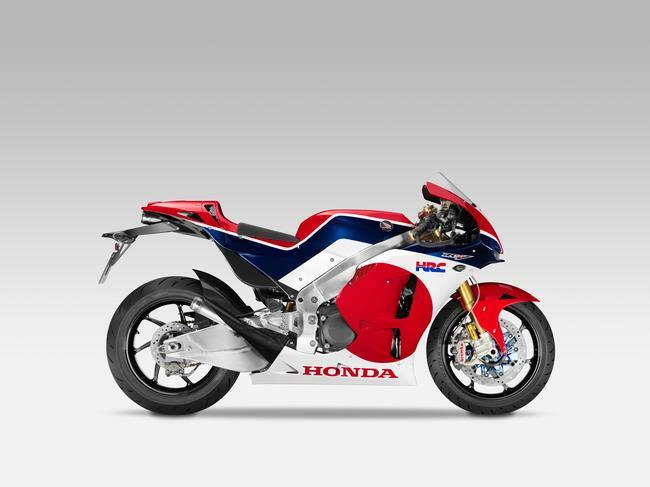 Honda have moved to officially quash rumours emerging from Japan claiming the road replica RCV213-S MotoGP bike had been given the go-ahead and that it will cost the equivalent of £112,000 in the UK. 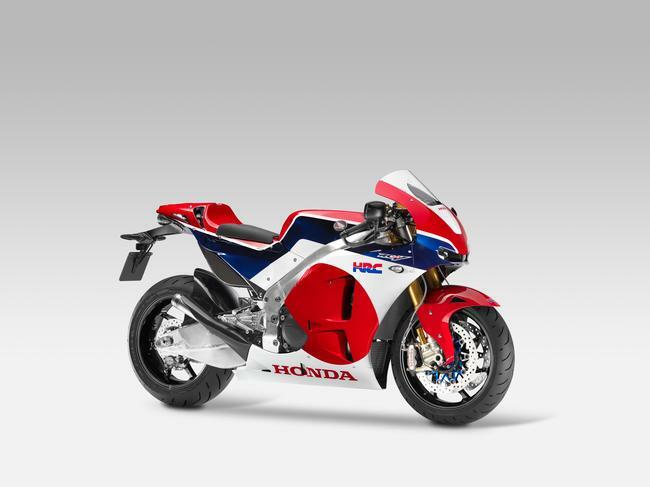 The rumours emerged last week from a Japanese newspaper and were quickly picked up by other news sources and websites around the world but MCN has checked with Honda Motor Europe (HME) and right now there is no official greenlight for the project and the price has yet to be set. HME’s Paul Nowers told MCN: “There is nothing to announce officially at the moment. 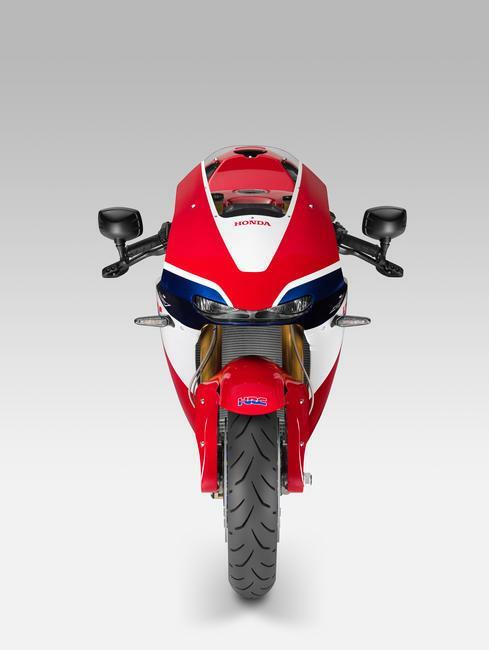 The RCV213-S project is going well but we have no news about this bike going into production or about the price right now. 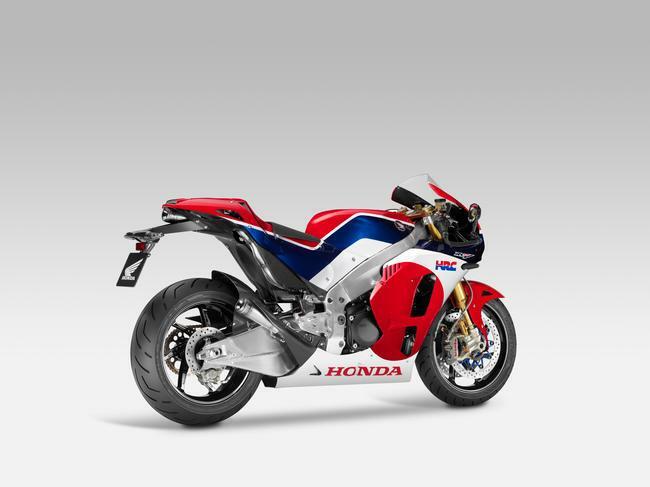 While Honda is saying the RCV213-S, revealed for the first time at the Milan motorcycle show in November 2014, is yet to be given the go-ahead MCN’s insiders suggest there is almost a 100% certainty this bike will be built in strictly limited numbers. MCN’s sources suggest fewer than 250 will ever be built and the price is more likely to be around the £155,000 mark rather than the £112,000 internet rumours suggest.